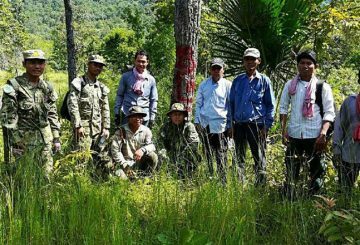 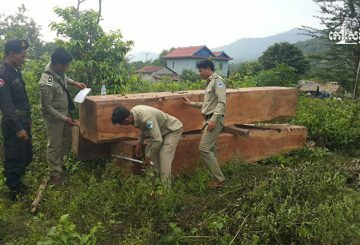 Military police finds several pieces of timber hidden in Kampong Speu. 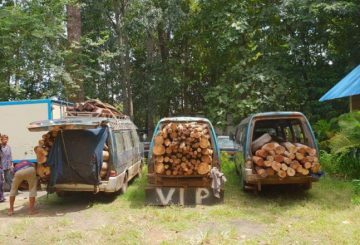 Military police and forestry administration officials seize two vehicles full of illegal timber. 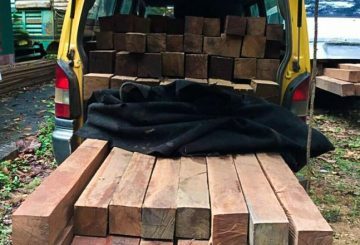 Authorities in Kratie seize ten vans illegally transporting timber to Vietnam. 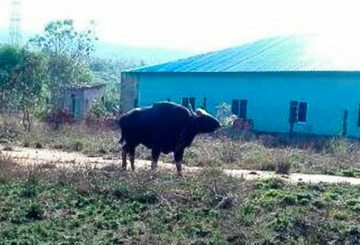 A rampaging gaur attacks and severely injures a 19-year-old man who was trying to take a picture of it in Teuk Thla commune. 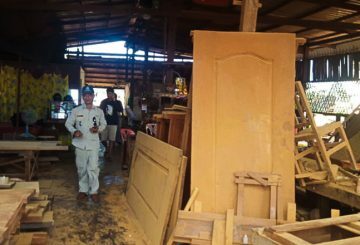 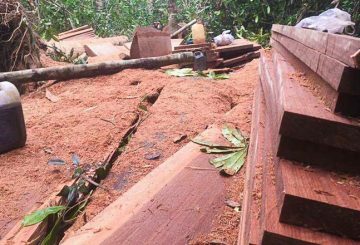 A timber workshop in Banlung town is raided and temporarily closed for operating without a licence from the forestry administration. 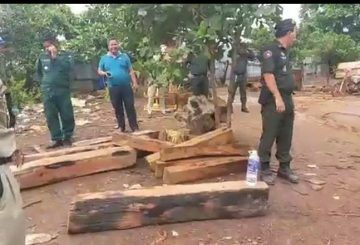 Police raid a warehouse in Veal Veng, seizing tonnes of illegal luxury timber after the owner flees. 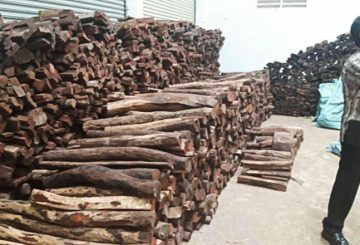 Joint forces raid a Kandal province warehouse storing 20 tonnes of luxury timber. 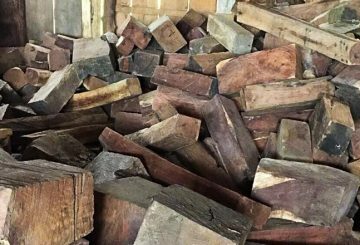 Police say they are seeking the owner of the wood. 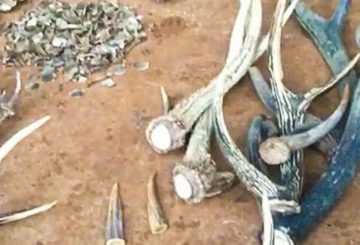 The forestry administration raids a home confiscating horns of endangered animals. 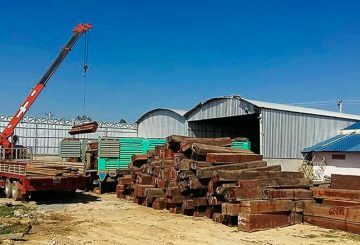 The government is granting a private company an export licence to transport $15 million worth of illegal timber bought at auction.